“Wild Fox,” a popular 1993 children’s book and Caldecott Award Nominee, has been reformatted, resized for little hands and republished by Down East Books. The volume features a true-life story by Maine public radio environmental journalist Cherie Mason and artwork by Midcoast artist Jo Ellen McAllister Stammen. “Wild Fox” is Mason’s poignant story, illustrated by Stammen, of how Mason befriended a wild creature, knowing that his instincts would soon lead him away forever. 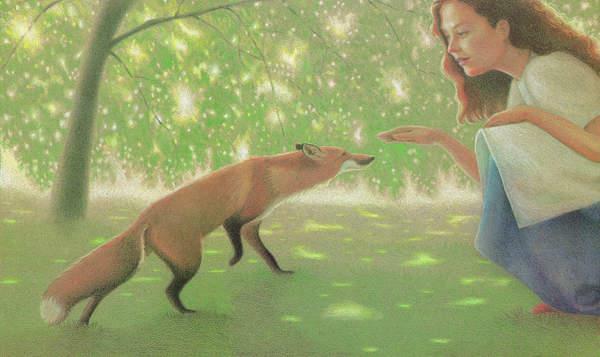 Suffused with gentle wonder, “Wild Fox” speaks to the deep human longing to span the gulf between species. 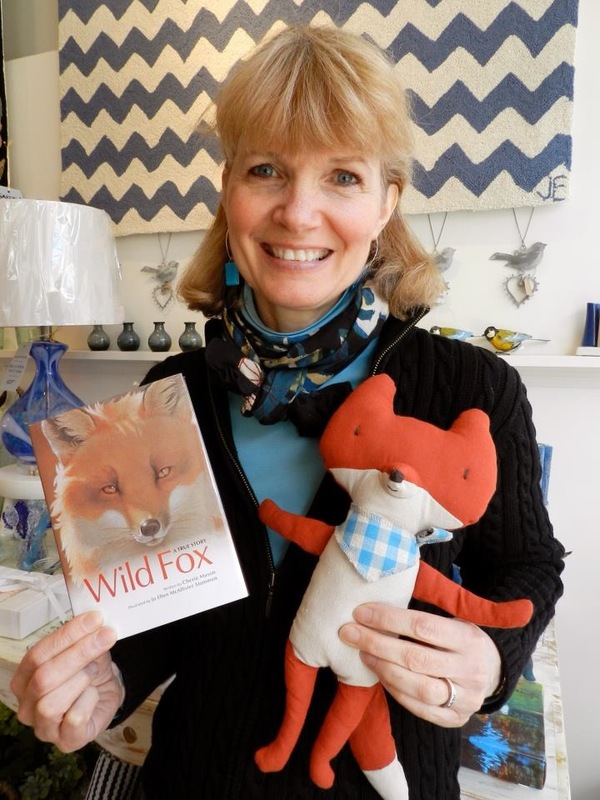 “Wild Fox” is available from local and online booksellers; and directly from Down East. Signed copies of the book are also available at the illustrator-turned-businesswoman’s shop in downtown Camden, Jo Ellen Designs.